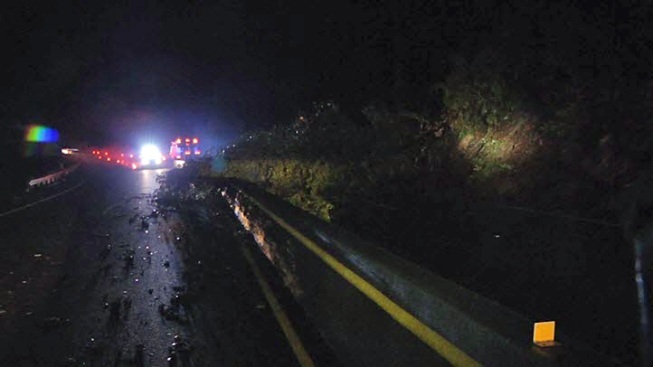 Some people were left stranded after a large tree fell and blocked southbound Highway 17 during Friday's evening commute. Motorists on the highway were left at a standstill at Redwood Estates Road in Los Gatos when the tree came crashing down during the evening commute, snarling traffic for hours. Many drivers were stuck waiting for hours and ended up turning their cars off. Other drivers decided to turn around and go the wrong way to escape the traffic standstill. California Highway Patrol said the tree fell at 5:30 p.m. The traffic nightmare is nothing new for those who regularly roll through the highway. "Pretty much, if you live over the hill this is what you put up with," Aptos-resident Conrado Montes said.